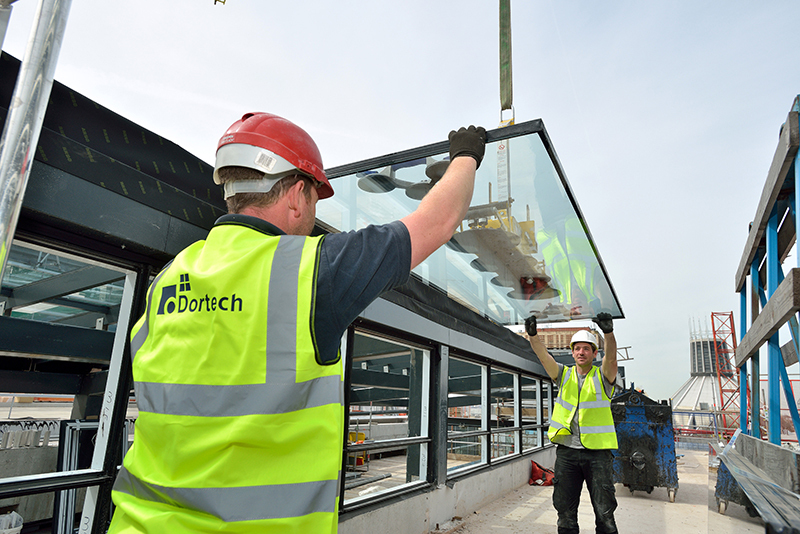 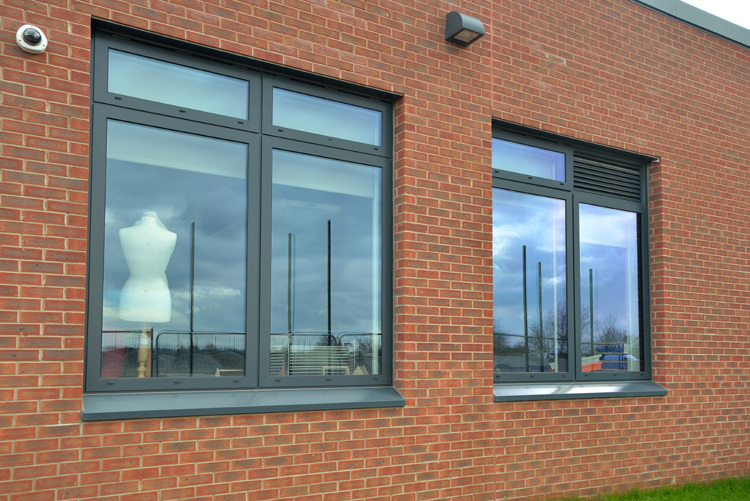 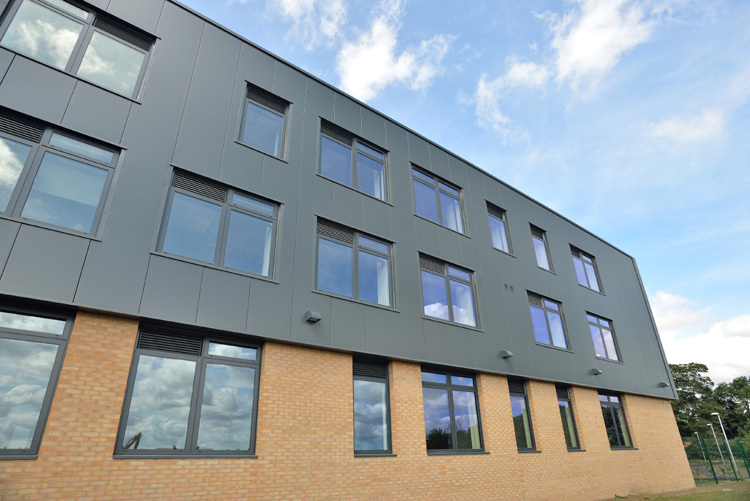 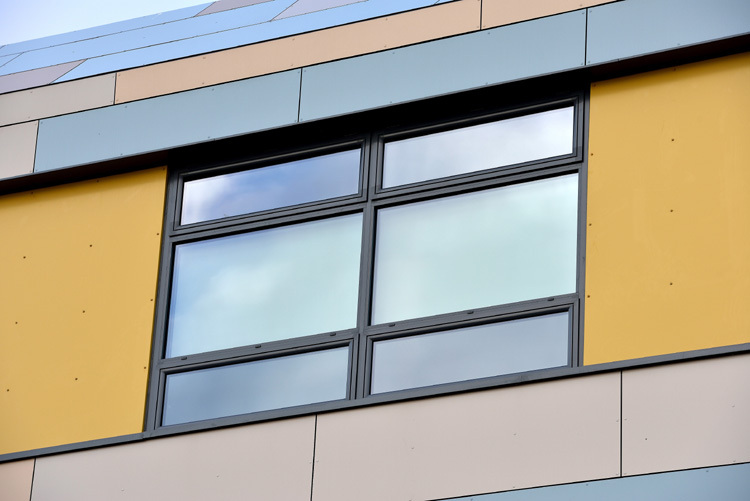 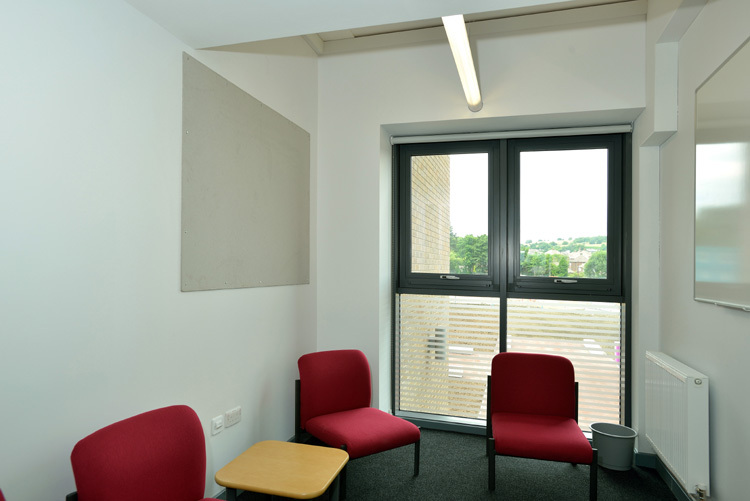 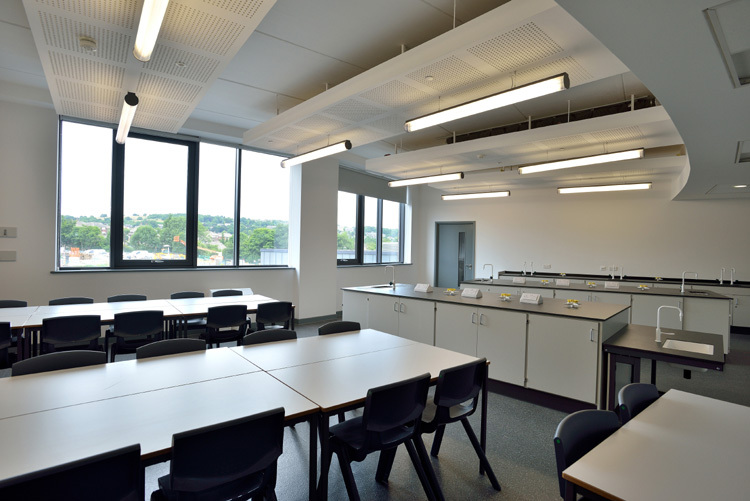 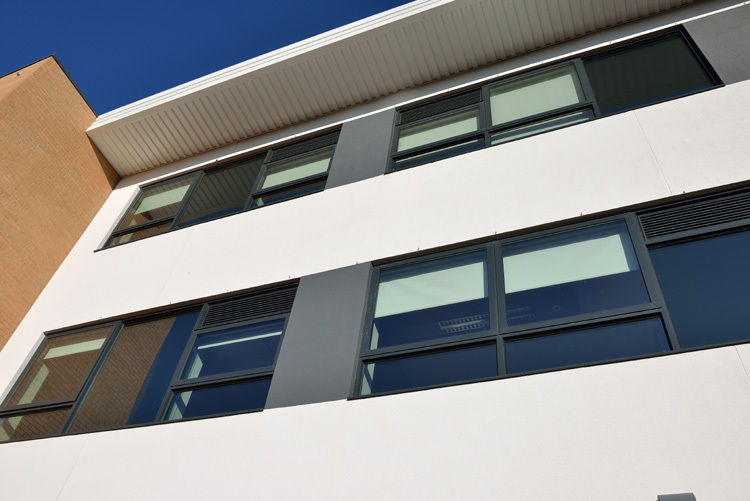 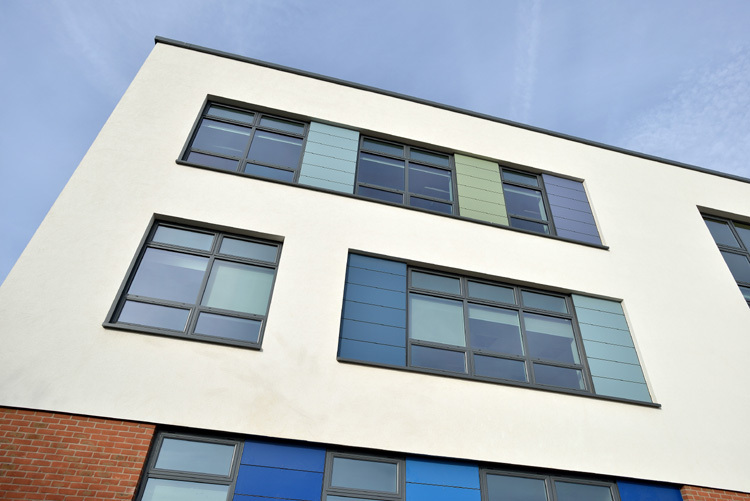 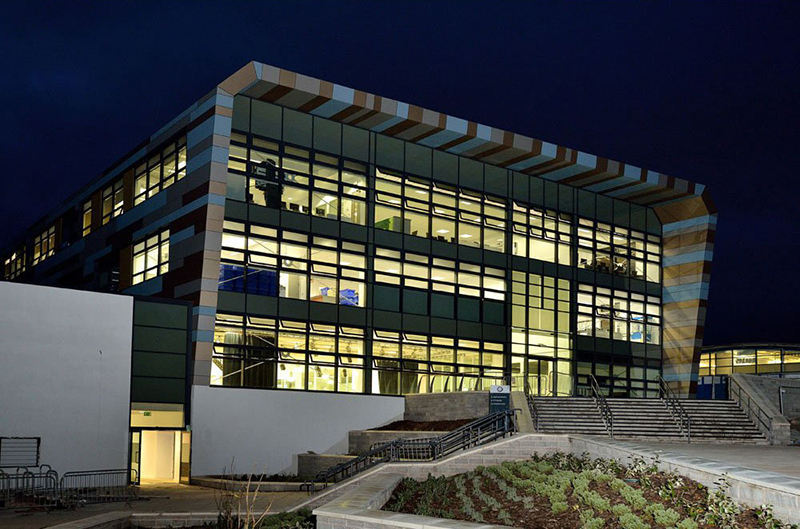 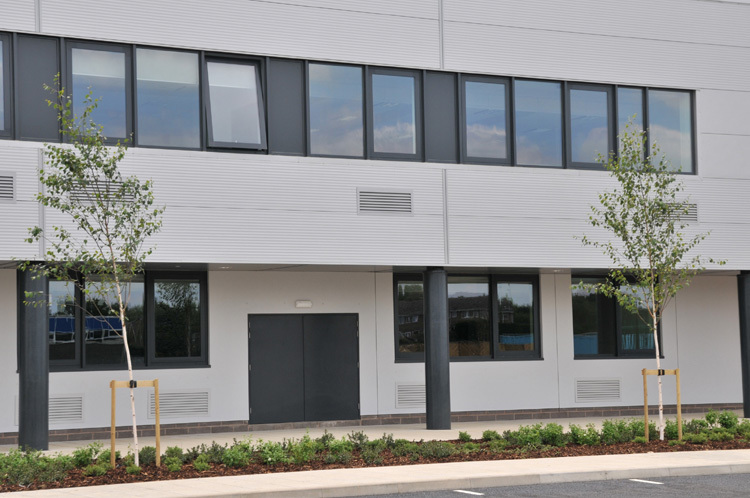 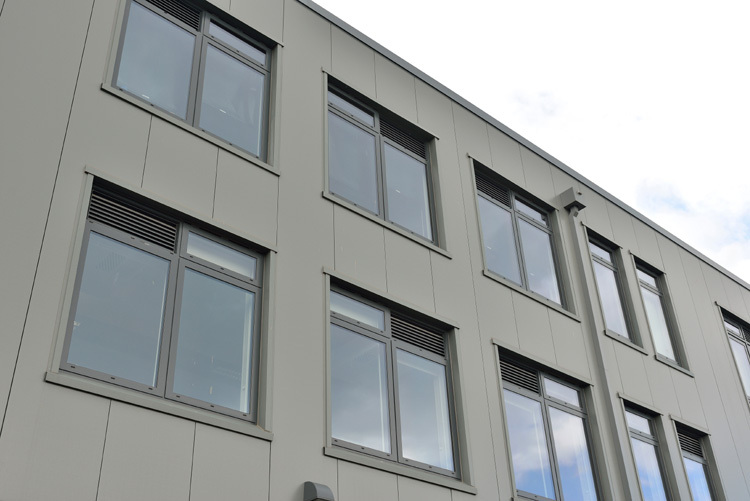 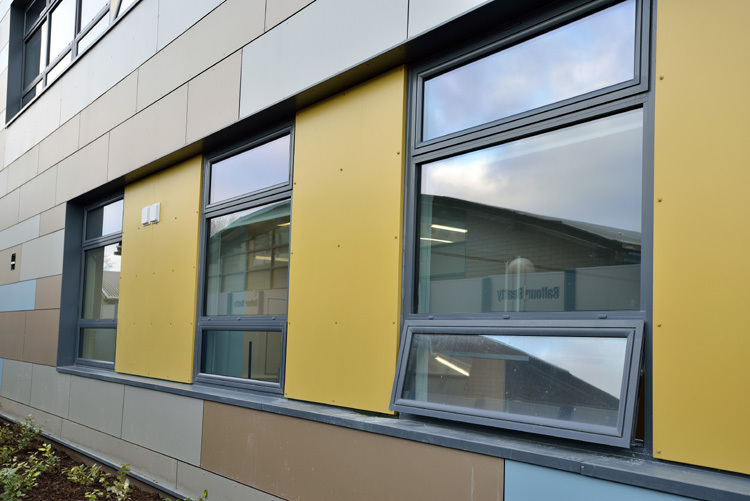 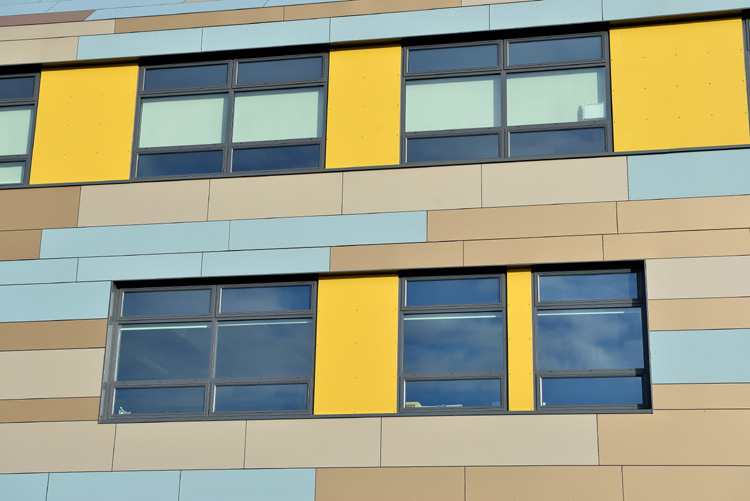 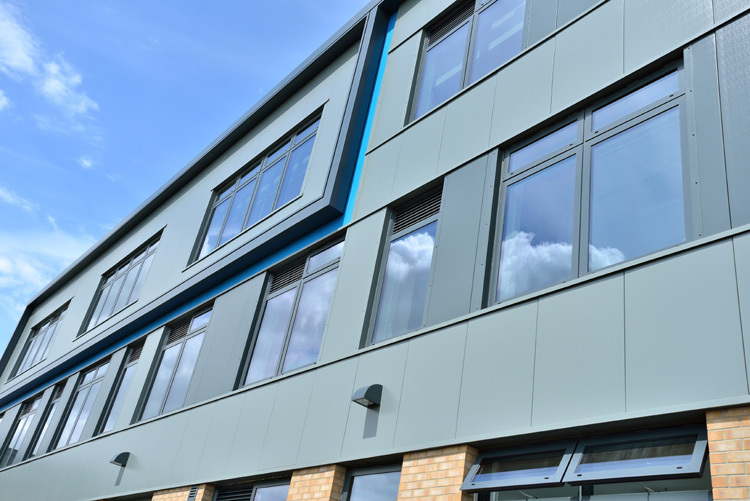 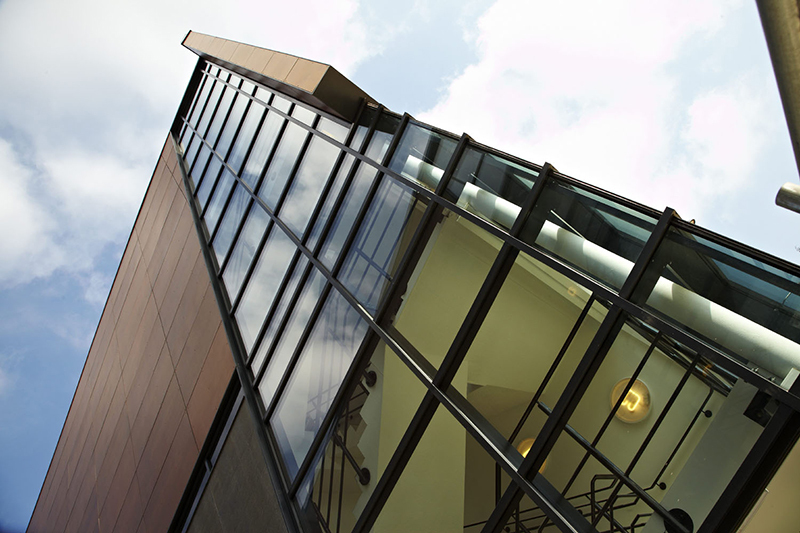 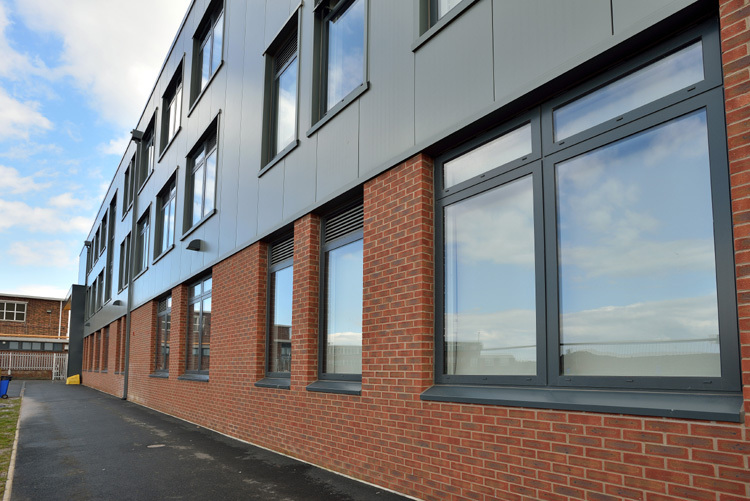 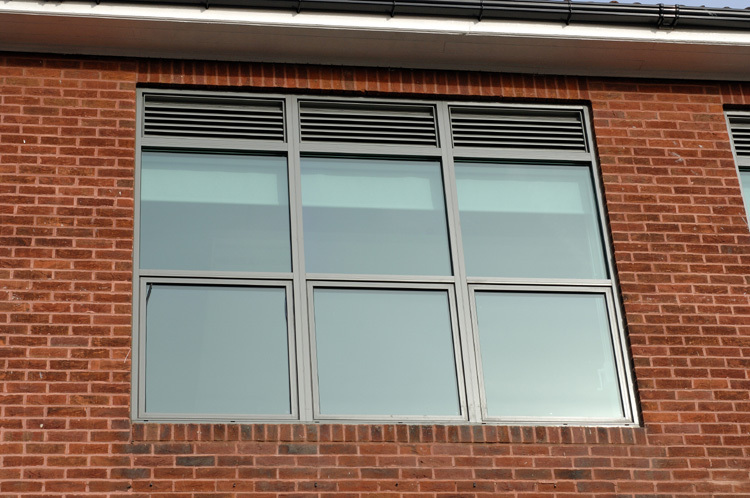 Thermally Broken Aluminium Windows - Dortech Architectural Systems Ltd.
Dortech manufactures thermally broken aluminium windows from systems provided by Technal and Doncaster based Senior Architectural Systems. 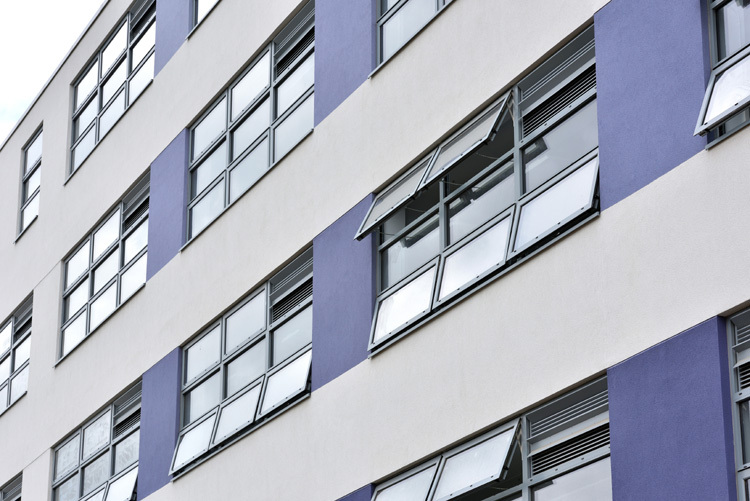 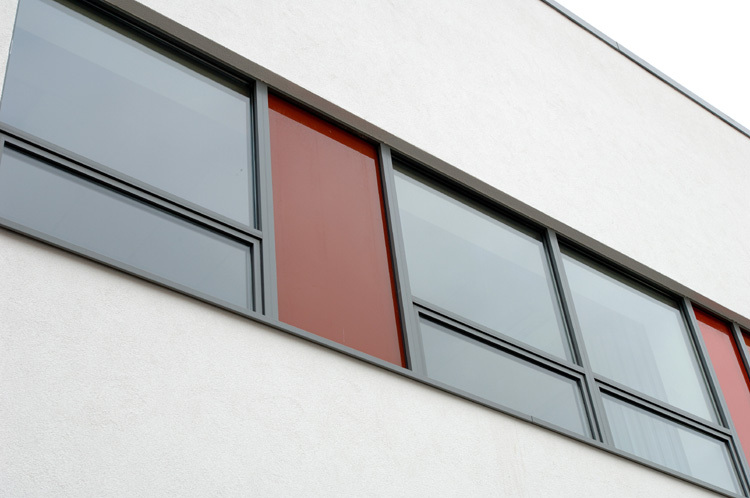 From Seniors, we have selected their PURe® window suite, which is a revolutionary new aluminium window, that uses an enhanced thermal barrier manufactured from expanded polyurethane (PUR) allowing ultra-low U-values to be achieved. 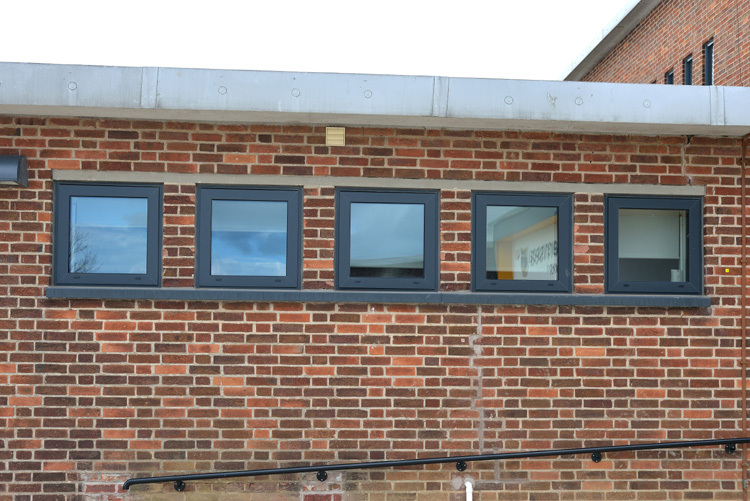 Technals FY 65 thermally broken aluminium window uses a 65mm deep profile and common components to give architects & contractors the benefit of an extensive choice of construction options.